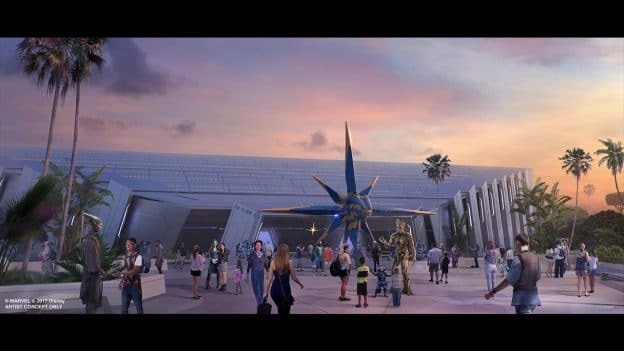 Minutes ago at D23 Expo Japan, we shared a first look at Epcot’s highly-anticipated “Guardians of the Galaxy”-themed attraction – and yes, it’s a roller coaster! This attraction is part of our ongoing work to transform Epcot into a place that’s more family, more relevant and more timeless. 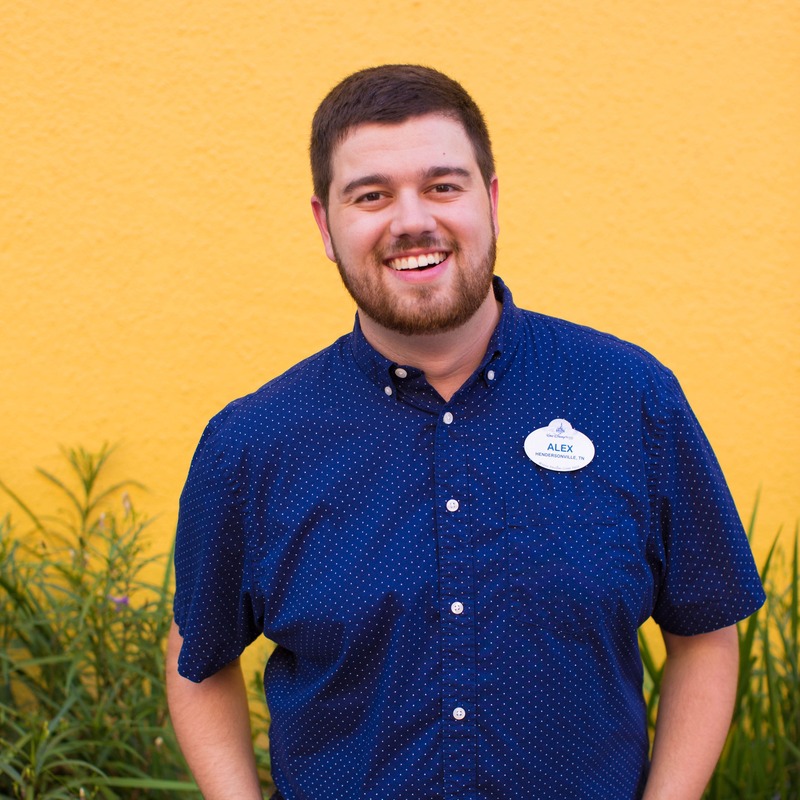 “As we build upon its core mission of optimism and hope to inspire the world, the real will become fantastic and the fantastic will become real—in whole new ways at Epcot,” Bob Chapek, Chairman of Walt Disney Parks & Resorts, said. Element of epcot about the future and maintain a more adult tone than the magic kingdom. I’m excited but sad. We love Epcot because it is a great lake for the big kids (adults) to play. I really wouldn’t like it to ever look or feel like Magic Kingdom. That would truly ruin for us. Hoping that exiting the coaster area riders will be lead to an area that features activities and informational resources about space. I love the aquariums after the Nemo ride and I think it would also be a nod to Epcot’s past. Sounds fabulous! Our family includes two young children, and we visit WDW yearly. We often skip EPCOT in favor of an extra day at MK or HS. I love the idea of more kid-friendly attractions because, as an adult, i want to go there! I love the countries and the entertainment and the food! More for everyone and not all in the same park, which better spreads out crowds! It may not be the vision Walt had for Epcot but if you think about all the new things coming it makes perfect business sense. If they put all the new attractions in one or 2 parks attendance goes down in the remaining 2. They are spreading our wealth across all parks which in turn increases attendance across all parks, which increases profits across all parks, pretty smart. Personally i am just happy for the overall investment in all the parks. Hurry up and build it! I am still waiting for EPCOT to do something to live up to its name, and give us a view into the future. Sounds like a welcome development. EPCOT needs more rides and fun attractions. There is only so much shopping and eating you can do at the World Showcase and once you’ve been on Soarin’ and Test Track there is little to do at EPCOT. Walt may have had a vision, but it was either flawed or never executed according to plan. That park needs a lot of love to live up to the Disney name. This is a step in the right direction. I agree with many of you. I don’t feel this attraction is appropriate for EPCOT. It seems like a large step in the wrong direction. Walt was a visionary. If something wasn’t working, he would change it, improve it. he would see what people wanted, reach new heights in entertainment to draw them in. He would understand the evolution of Epcot. He would see the line between Future World, imagination, and Guardians. Well done! Keep moving forward with vision, with imagination, with alternative theming. Meh, not feeling the love on this. EPCOT was to be about innovation and future not Marvel. Theme Park versus Walt Disney World. I’m missing the connection but I suspect there is no connection anymore. It will take the place of Ellens Energy Adventure that closed last year. Cant wait! IMO very little about EPCOT is anything like Walt Disney had in mind. Does anyone know if this will be replacing another attraction or will it be in a currently unused part of the park? I totally agree with you Jim. This attraction seems amazing… but for Hollywood Studios, not Epcot. I can’t wait to ride the Guardians of the Galaxy in Epcot. Because Epcot needs some love, needed and wanted to be the best ride ever in Epcot’s History and I can’t hardly wait to ride it! 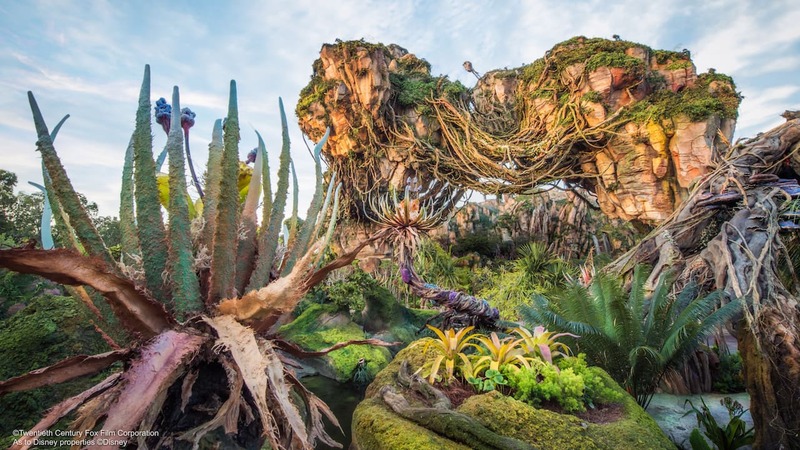 I love everything about Guardians of the Galaxy and I know that Future World needs a little TLC, but feel that this attraction is being placed in the wrong park. Epcot is the Experimental Prototype Community of Tomorrow. Can someone please explain to us how this attraction is going to fit in with Walt’s vision of Epcot?